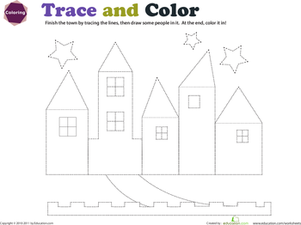 Tracing lines is the first step to building good writing skills. How many horizontal lines do you see in this picture? 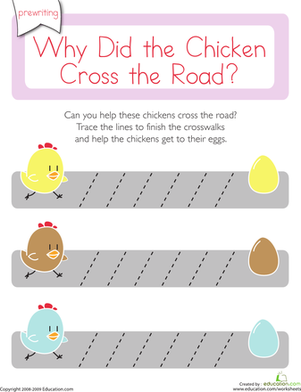 Help your little writer trace the lines to prepare her for handwriting.